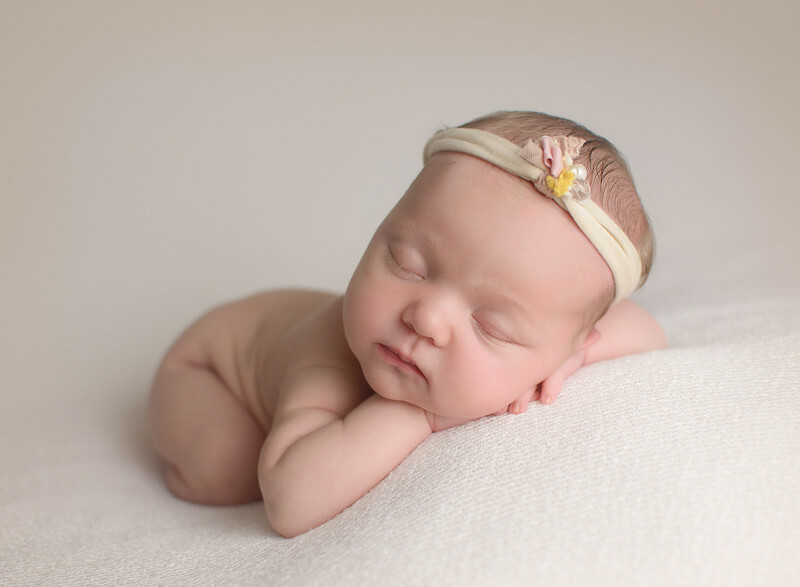 My husband and I could not be happier with the amazing pictures Jen took of our 8 day old baby girl! 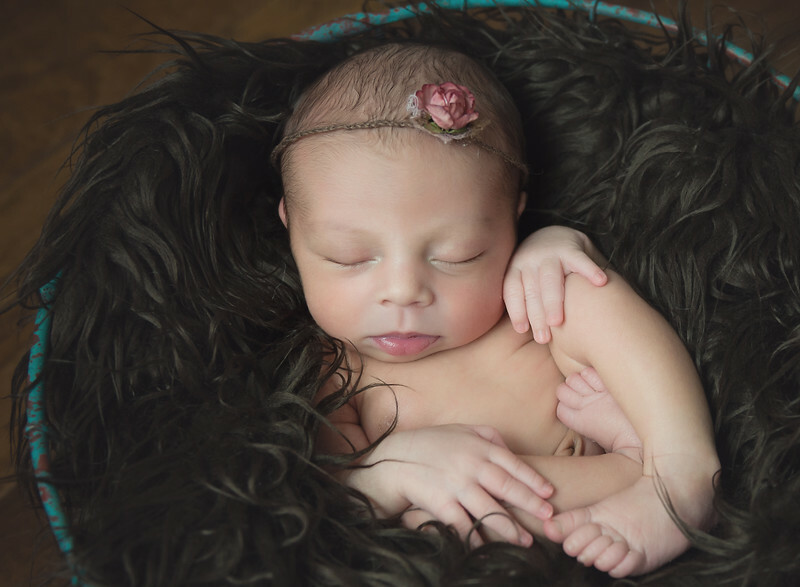 I was nervous about choosing a newborn photographer that I would be happy with, especially because it was my first baby. Jen exceeded my expectations above and beyond! We are so thankful that we found her on Yelp with a simple internet search. She was so kind and gentle while placing our baby in each unique pose. She makes the whole experience very fun and relaxing while you get to sit back and watch the whole photoshoot. She has many cute props and blankets that you can help her choose to use in the pictures of your little one. Jen is also very professional and upfront with all of her pricing. Her website and different packages are easy to understand unlike many of the other photographers websites I looked at while researching. She works quickly and gets the digital images sent to you as fast as she can. 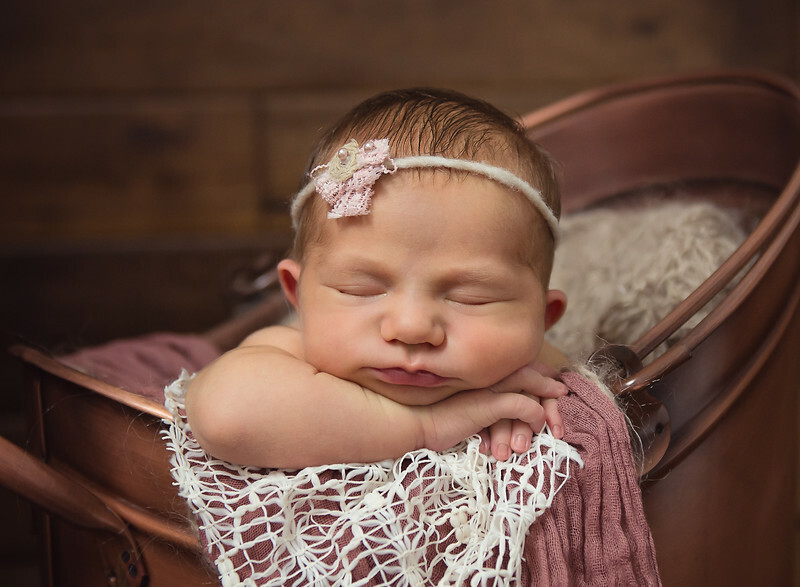 The pictures she took of our daughter are a timeless keepsake that we will cherish forever! We can't wait to use Jen again for our future babies. Book a session with her today, you will definitely be glad you did! My husband and I wanted to document the arrival of our first child, but were frustrated by the dearth of quality photographers who produced stunning yet elegant and tasteful work. We almost gave up on newborn photos altogether to avoid a cheesy portfolio of photos that cost an arm and a leg. Not only were we fortunate to stumble upon Jen's work via local Google search, but we were fortunate enough to have such a talented artist practically in our own backyard! Jen was warm and professional from start to finish. I especially appreciated that she was upfront about her fees, as many photographers make it confusing and unclear what is and is not included, leaving you with an exorbitant sitting fee and no photos to show for it. In fact, I found her pricing to be quite fair, and in-line with market rates. I was also grateful for her creation of a welcoming, relaxed and cozy environment for the shoot. She took great care to make us all feel comfortable and patiently took as much time as necessary to get just the right shots. She handled my 6-day-old baby with great care and love, and made us all feel right at home. Jen is clearly highly experienced, and knew exactly the right techniques to elicit the perfect poses and expressions from our newborn. She also has clearly invested a great deal in an extensive wardrobe of hats, scarves, throws, baskets and other accessories that bring her photos to life. Within 1 week we had the most timeless and stunning collection of digital photos of our baby girl that we will cherish for a lifetime. I cannot recommend Jen Seelye highly enough. Book an appointment if you can; you will be thrilled you did. I chose Jen to do my newborn photos mostly based on 2 things... she has her own studio so I didn't have to worry about having my house "photo ready" and the fact that she focuses solely on newborns in her profession so I knew she would be an expert in her field (I was right). Jen truly has a gift for photographing newborns. She was so patient during the session that she made my whole family feel at ease... and was even able to get a couple great shots of my two year old and my newborn daughter (which you know is not an easy task if you've ever tried to take a picture of a two year old). Jen sent the pictures very quickly and words can't even describe how beautiful they were. I think I looked through the gallery 20 times the day I got them. I would recommend Jen to anyone looking to get newborn pictures done, you won't be disappointed.